SWAZI Any product you want? As we build our stock up, we can special order in any of the SWAZI range. If you see somthing you like, email me and I can quote you. Ship times can now be pretty good and shipping prices are low as we bundle these in to our regular deliverys. Purchase through PayPal by using the "Add To Cart" button above or use the form below to order the SWAZI Any product you want? . 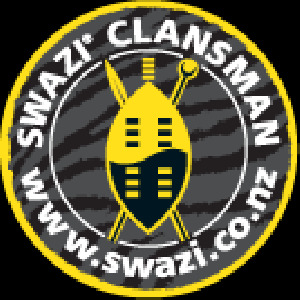 Feel free to contact us if you have any questions about the SWAZI Any product you want? .